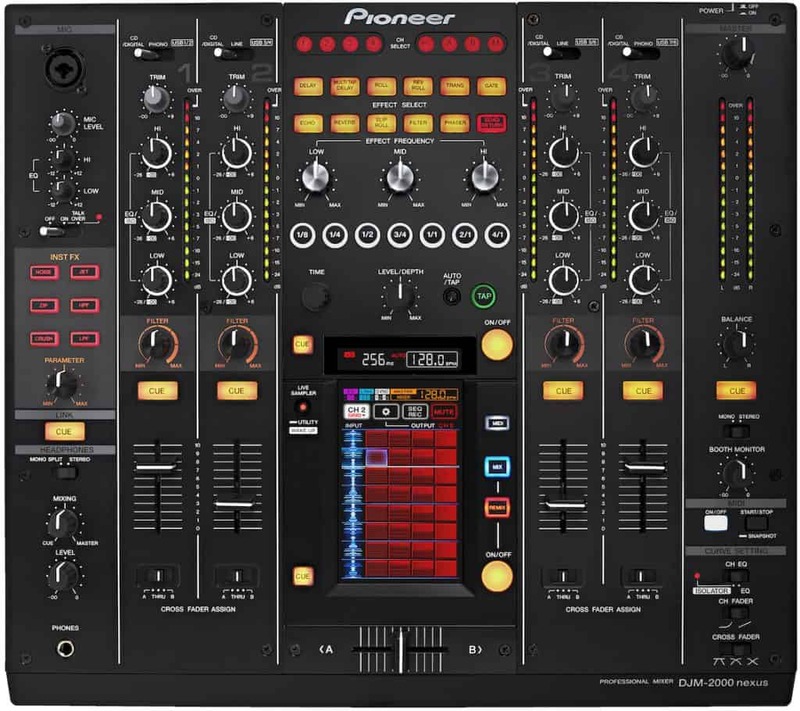 As we manage a lot of DJs who live and breathe performance equipment, we thought we should sit down and put together an ultimate list of top-rated and highly respected DJ equipment currently available to buy. The Best DJ Equipment list, ever, per Storm DJs. 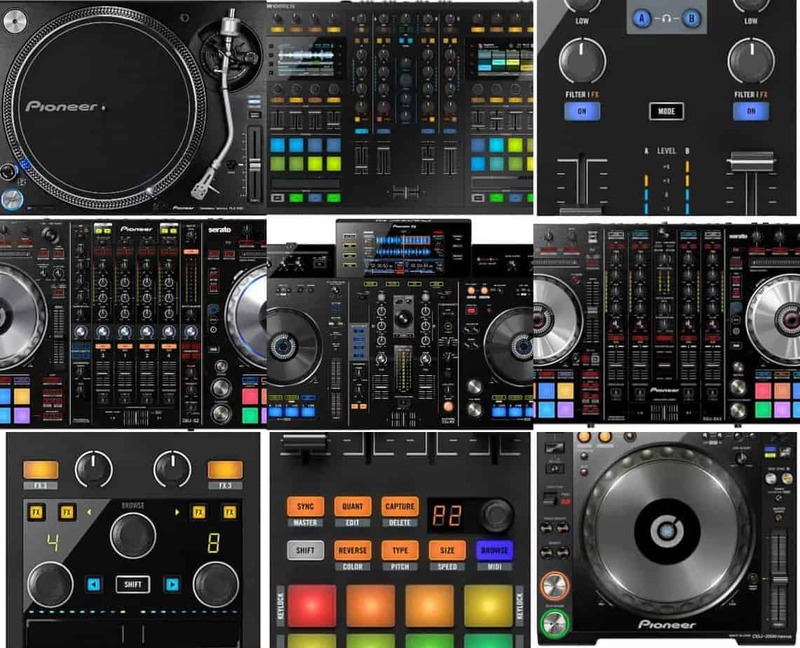 The digital DJ equipment is generally split into 2 camps based upon chosen software, which is then driven by specific DJ controllers. 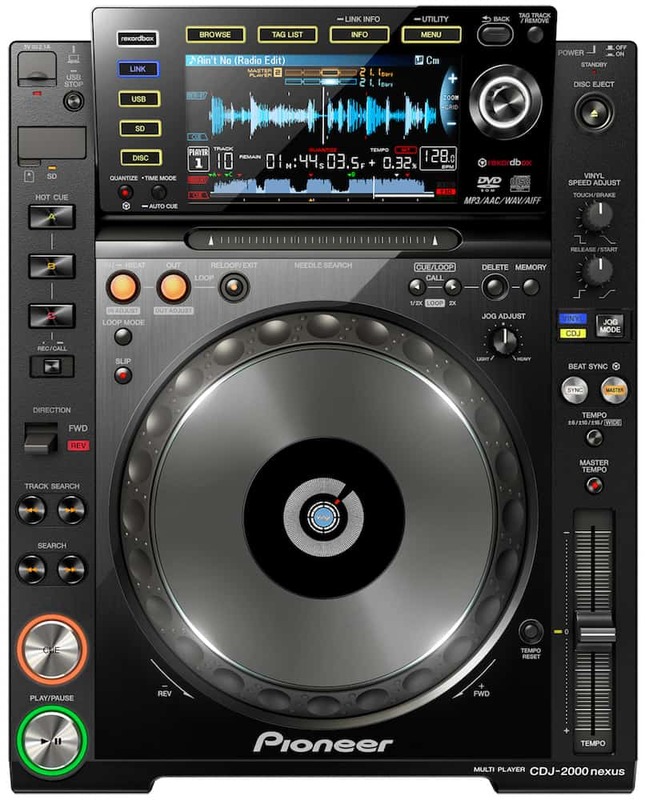 Therefore we have split out our best digital DJ equipment list into Native Instruments Traktor Pro and Serato / Rekordbox. Note that both of these solutions require the use of a separate laptop (we always recommend a Macbook for stability) on which to install the DJ software. 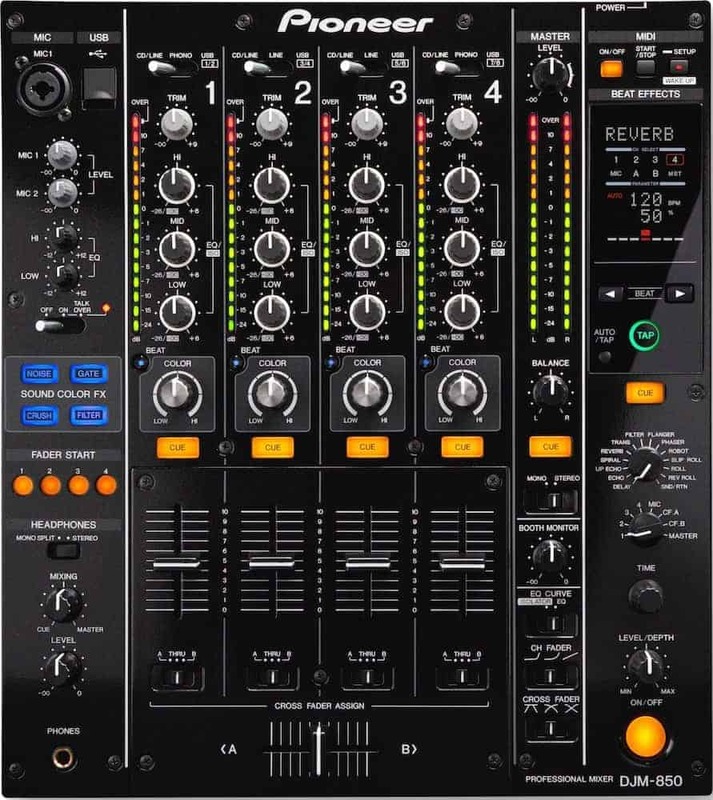 The best stand-alone digital solutions, and non-digital or analogue more traditional DJ equipment represents the 3rd section. We have split each section into high-end and budget. The best budget controller for Traktor is actually a DIY combination of small controller elements, which allows you to mix and match the parts you prefer. Again, with dedicated Native Instruments solutions, this guarantees the most solid compatibility. If you are after jogwheels then the Kontrol S4 is the best alternative and comes with 4 channels, but it is not as customisable in terms of a personal solution. Insider info: Storm DJs’ boss Adam still swears by the original Pioneer DDJ-T1 which was Pioneer’s first and best dedicated Traktor controller. 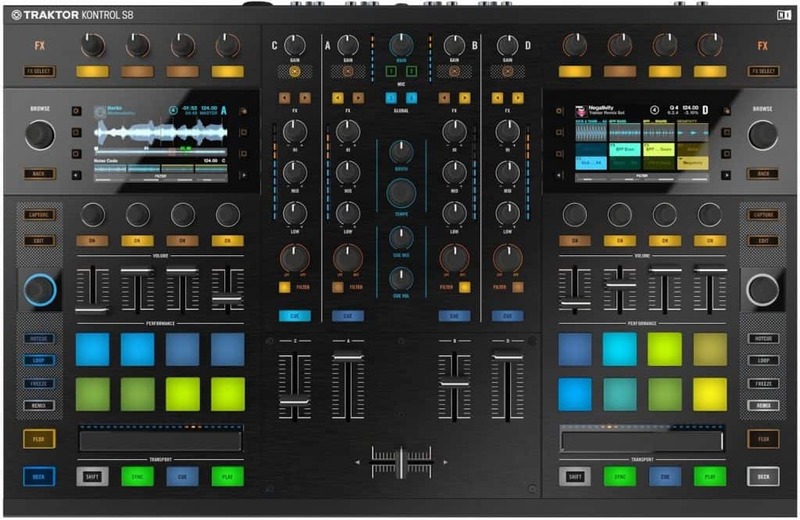 *Unfortunately for some, Pioneer no longer has the same affiliation with Traktor, and now puts all their efforts into Rekordbox and Serato controllers instead. Pioneer’s SX3 is the younger sibling of the monster 1000. Most of the same functions are there, however the size, weight, and structure of the controller are all smaller. This could easily work in your favour if you are after a more portable version and want to save a bit of cash. 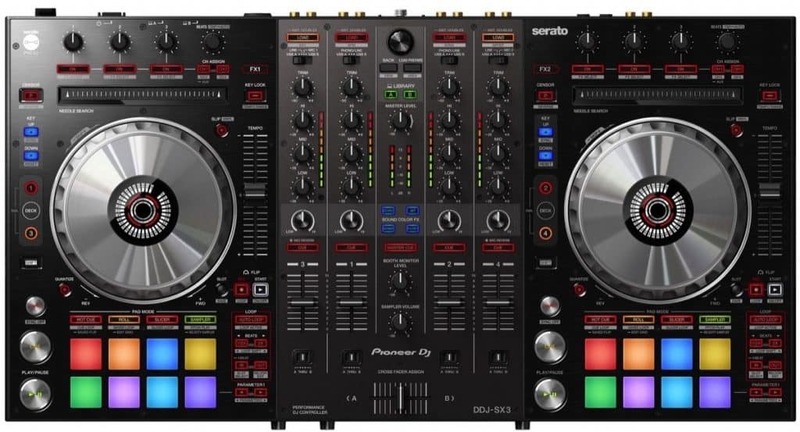 Pioneer’s CDJs together with DJMs have been the standard powerhouse equipment found in clubs globally since the beginning of the general DJ switchover from vinyl to CDs. The Nexus series are the latest and greatest models, but they don’t come cheap – click through for the latest pricing. Note that this Nexus set-up can now easily be used to control Traktor or Serato simply with a USB cable from your laptop. 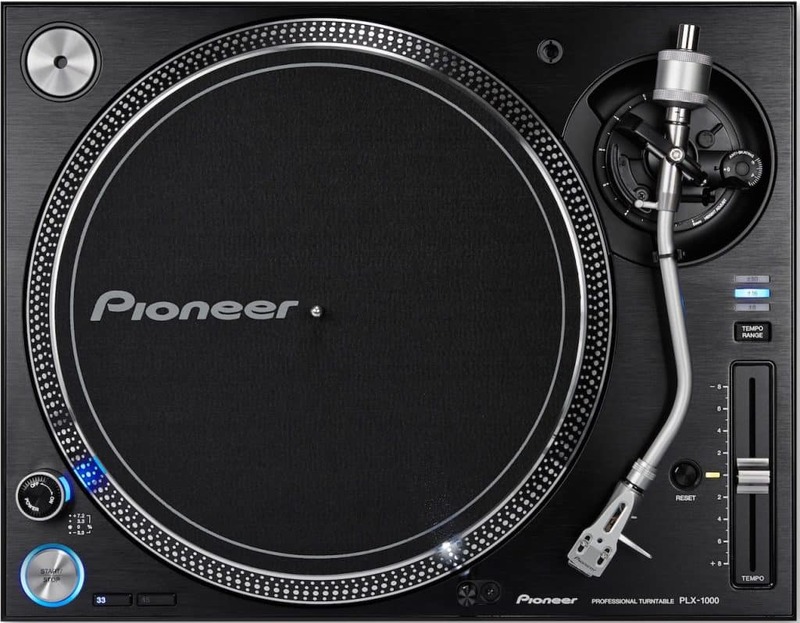 Again on a Pioneer-slant, this time for the traditionalists who love DJing with true vinyl (or even those who like dealing with old-school platters for use as jogwheels for their Traktor or Serato setup), the PLX-1000s are basically the same as the former industry gold-standard Technics 1210s. Together with a solid mixer such as the slightly older DJM-850, this pairing is just what the retro doctor ordered. *If you’re looking for turntables, but don’t want to break the bank, the best budget DJ turntables remain the Audio-Technica ATLP120USB – which also feature a useful USB out. 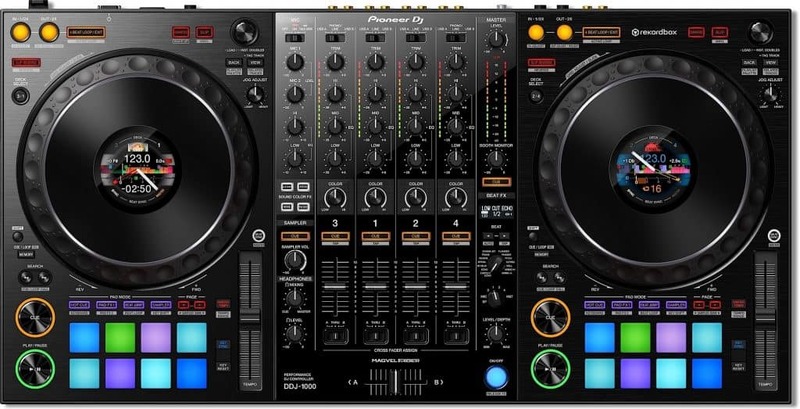 Last of all, if you want an awesome all-in-one solution which does not need an external laptop (saving you £1-£2k), the XDJ-RX2 is a great system modelled on the traditional CDJs/DJM set-up. The interface is based on using Rekordbox software (which is integrated into the unit). The fact that this only has 2 channels might put some DJs off, though. 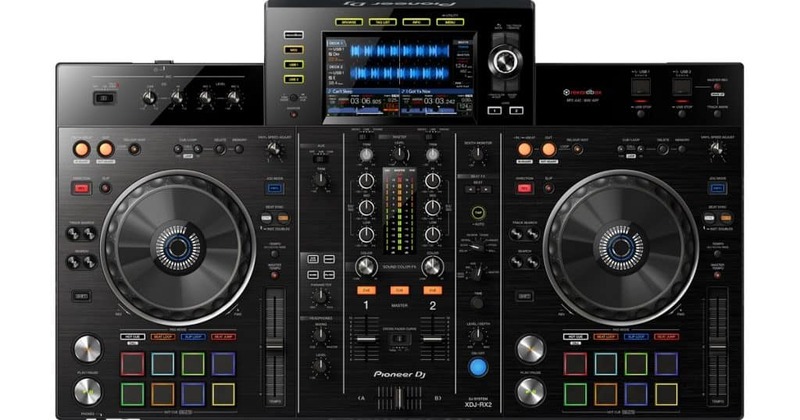 We hope you found our summary of the best DJ equipment to be useful. We will try to keep it up to date as new and improved models come onto the scene.